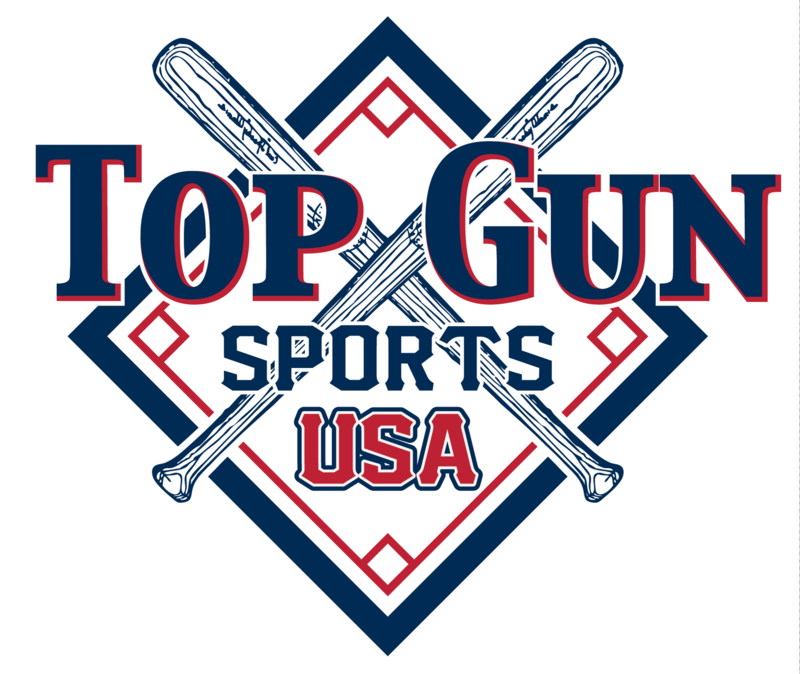 2019 Top Gun Sports USA Team Division Promotions. The website will automatically move teams up when they reach one or the other above or both. There is no criteria built into the website for teams to be moved down. If team is moved up a division through the website system they must fall to at least a .500 winning percentage in the higher division in order to request to be moved back down. The team will have to request in writing why they feel that they should be reclassified. No teams will be reclassified unless there is proof through the website system that the team has fallen in winning percentage. It will be up to the Top Gun Sports executive committee to determine if the team should be reclassified or not. NO TEAM WILL BE CLASSIFIED WITHIN 30 days of any WORLD SERIES EVENTS.